It is an honor and privilege to be selected as the new President of WCF. I’ve known about the work of WCF for many years. 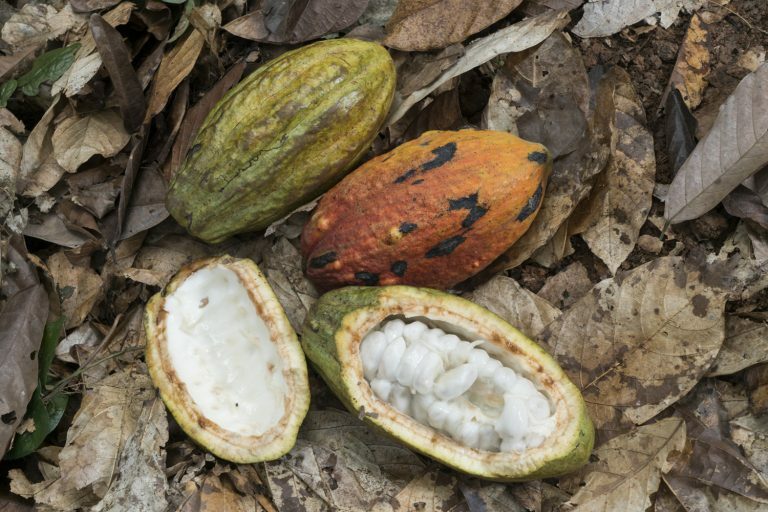 In the international development community, the cocoa industry is viewed as a global leader in developing a strategic focus on sustainability. And WCF is widely recognized as a model organization for driving public-private partnerships for sustainable agriculture. What I didn’t know about WCF – and what I’ve learned over the past few weeks as I have met many of you – is how passionate and committed everyone is about the cocoa sector. As you would expect, the selection process for the new President was tough and intense. At the end of the final interview, I came away hugely impressed by the laser focus of the WCF Board on promoting a sustainable cocoa economy and improving the lives of cocoa farmers. I had the exact same sense when I spoke to WCF Members and other partners at the ICCO World Cocoa Conference in May, and the CHOCOVISION conference in June. The cocoa sector is clearly a remarkable “family” – and I promise to bring the same level of passion and commitment as the new President. I have worked in agriculture and rural development for the past thirty-five years, including leading the World Bank’s programs in agriculture and environment in Africa, and forestry in China. I was attracted to WCF because I see an unprecedented opportunity for public and private collaboration to improve the livelihoods of millions of poor cocoa farmers. I am convinced that CocoaAction provides an extraordinary platform to achieve this objective. As we begin to map out the next phase of CocoaAction, I see three priorities where we can deepen our impact. First, we need to scale up our coverage and demonstrate results. We are currently reaching about 300,000 farmers in the start-up phase, less than 5% of total producers – what will it take to embrace a more ambitious goal and reach one million farmers? The WCF Team is preparing a roadmap on how to scale up and out, and we look forward to your feedback and engagement on next steps. Second, we need to tackle a broad set of issues to ensure sustainable livelihoods for cocoa farmers. 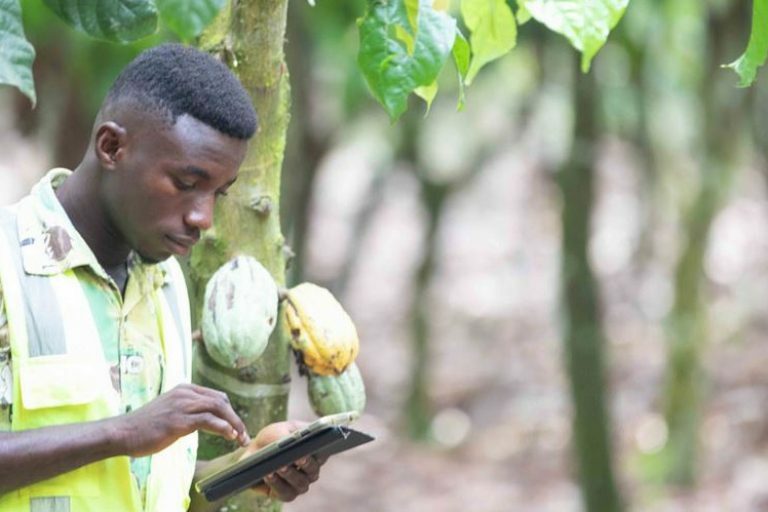 Productivity investments are critical to boost yields and farmer income – but this alone will not be enough to raise cocoa farmers above the poverty line. I see an important role for WCF to work with Governments and other partners to ensure an effective agriculture policy framework and business environment that benefits farmers, including support for farmer organizations, land tenure reform, sustainable provision of agricultural inputs and services, and improved trade and logistics infrastructure. Third, we need to build strong partnerships with all stakeholders in the supply chain. As the African proverb notes, “‘If you want to go fast, go alone. If you want to go far, go together.” I am extremely excited about the scope for deepening collaboration of industry with origin Governments, CSO partners, international organizations like ICCO and ICI, and other stakeholders. I feel very fortunate to be taking the helm of such an effective organization, with talented staff, committed Members, and a visionary Board. I am particularly grateful for the earlier leadership of Bill Guyton, who grew WCF to more than 100 companies during his 15-year tenure, and to Tim McCoy, for his stewardship as Acting President over the past six months. As we begin the next phase of the WCF journey, I count on your ideas, feedback, and passion. 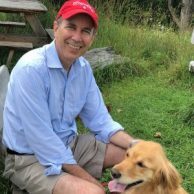 I look forward to reaching out to you over the next few months, and listening and learning — please contact me anytime. 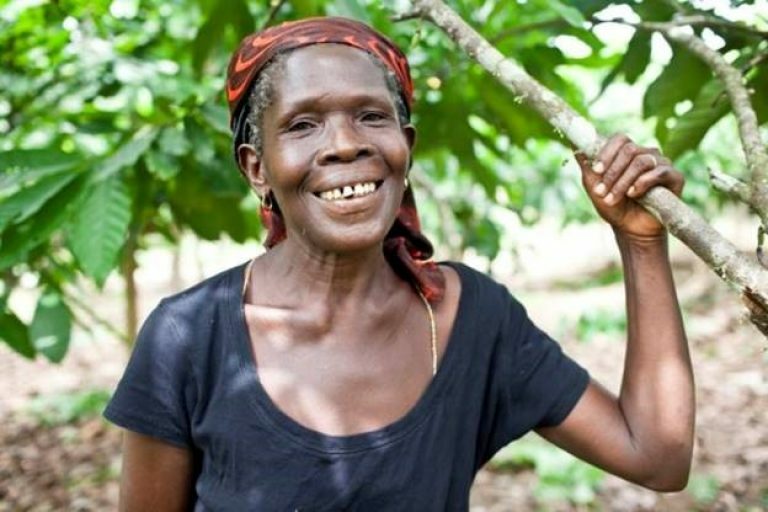 Together we will make a difference and accelerate sustainability and poverty reduction in the cocoa sector.